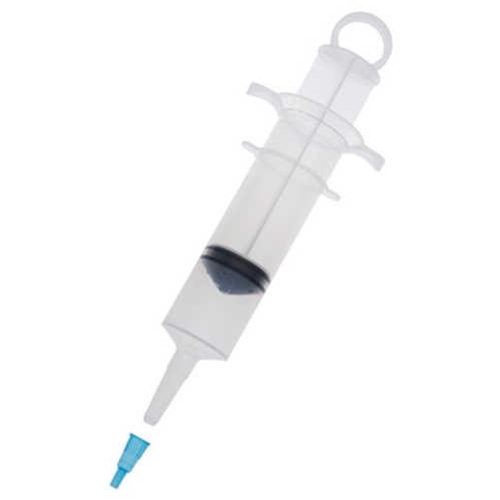 Amsino Thumb Control Ring Piston Syringe from HealthyKin.com is latex free and features a catheter tip with tip protector. It is individually packaged in a resealable IV pole bag. Product was just as described. Well packaged and delivered on time. Will definitely order from them again.